An important aspect of data analysis is generating reports and sharing them with key stakeholders in your organization. Depending on how much data you are processing and how often you are refreshing your data, you can design a schedule to generate reports and then share them with everyone interested. There are multiple recipients of Power BI reports in large corporations with their own individual preference of Power BI report formats. Some clients may want to get updates by simply accessing the Power BI dashboard. Others may prefer to receive periodic reports via Email. 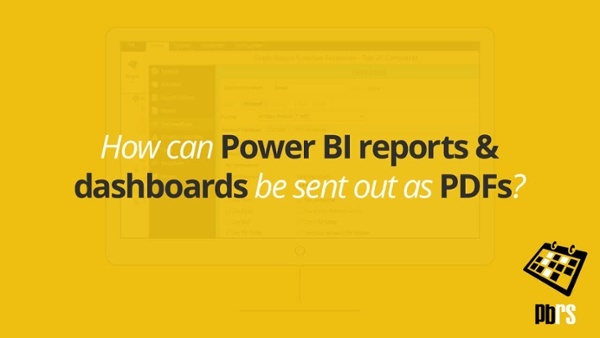 Power BI reports can be easily shared with clients and users by email. Based on individual preference, various formats can be used to share Power BI reports by email. Power BI reports as PDF is one such format which is quite popular. One reason to prefer Power BI reports as PDF when receiving and sending reports is that it is read-only and enables higher security. Power BI reports as PDF files can be password protected and improve communication between businesses. Tools such as PBRS (Power BI Reports Scheduler) help automate a large part of the process that involves generating and distributing Power BI reports. 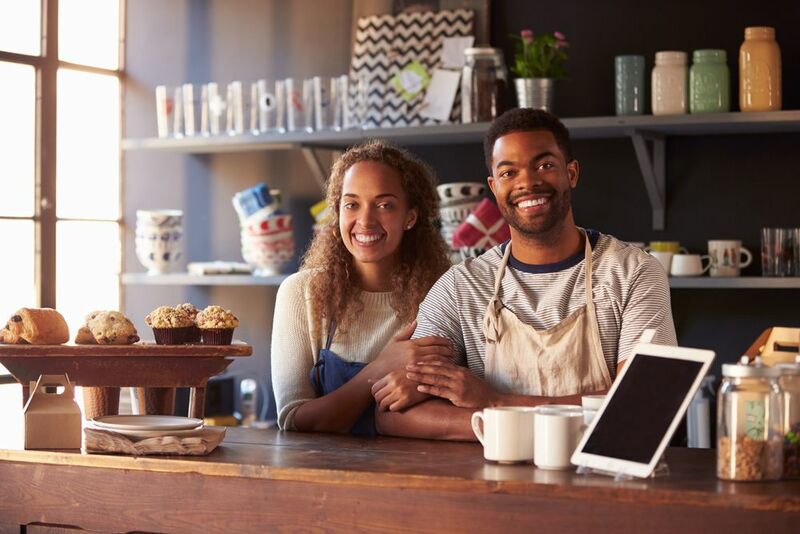 PBRS is a tool that improves efficiency and productivity of your business by helping you automate a number of tasks. It also has a highly intuitive interface which is easy to learn and setup. Using PBRS, you can specify the format of your Power BI reports and email recipients all in one place.